LIMITED EDITION CHRISTMAS BOXES Whilst down in London a couple of weeks ago, i popped along to L'Occitane to have a look at their Christmas products and check out their store in Covent Garden. Always offering a fab selection of Christmas boxes and this year is no exception, you can pick from ones such as the Delightful Almond Collection, Relaxing Lavender, Divine Rejuvenating and the Delicate Cherry Blossom Collection. But they're just my favourites, there's loads more to fall in love with too. I'm fairly new to the goodness of L'Occitane but so far i'm really loving their products, i have the shea butter collection and it's so lovely and perfect for A/W skin! 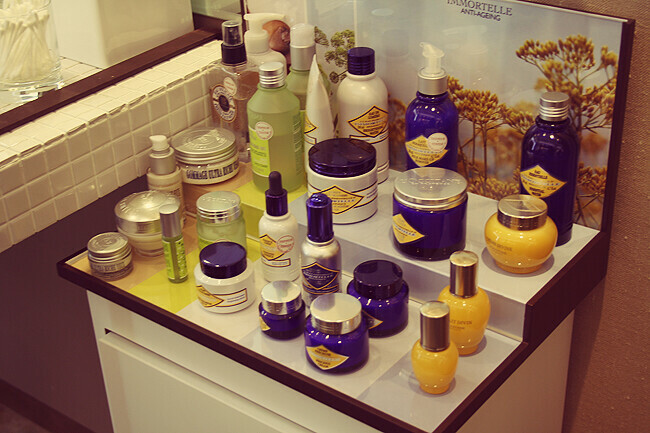 Which is your favourite product from L'Occitane? Will you be adding any of these to your Christmas lists? 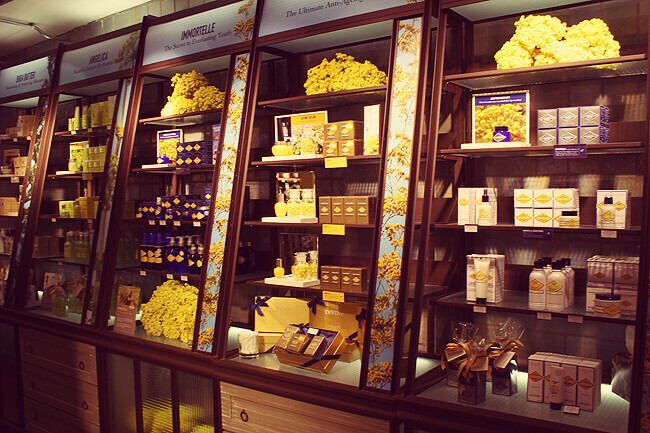 I could spend hours in that shop, they've got so many things I want! 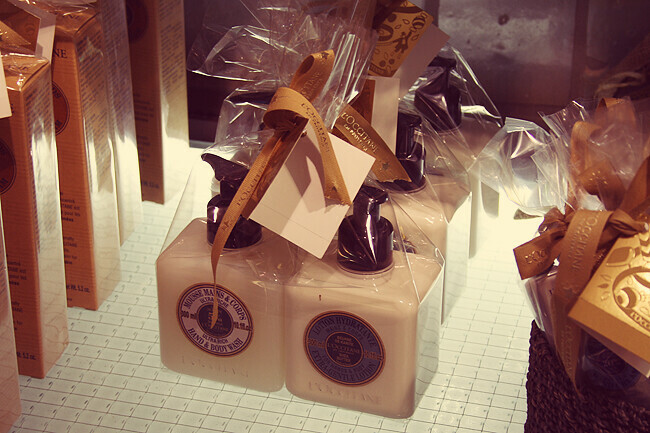 I'm a big fan of L'Occitane, I love their cherry blossom hand cream. 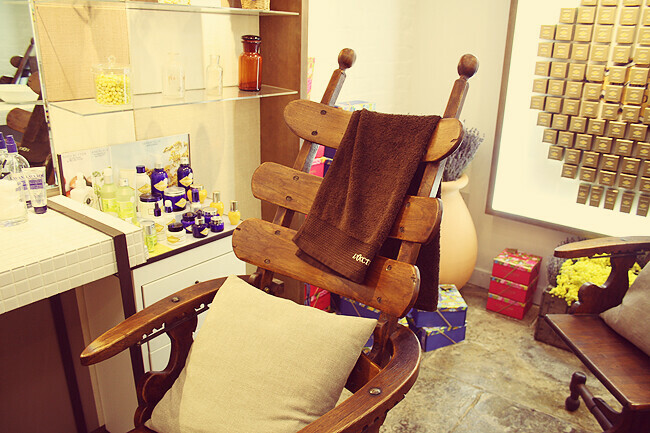 The shop looks amazing, I love the chair. I've never had any of their products, definitely think it's time to check out the website! yay, this place is amazing! 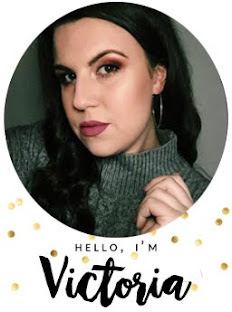 I'd be a happy girl if I find a l'occitane gift set in my stocking this Christmas - love their products and looking forward to popping in my local store once I finally get around to starting my Xmas shopping! 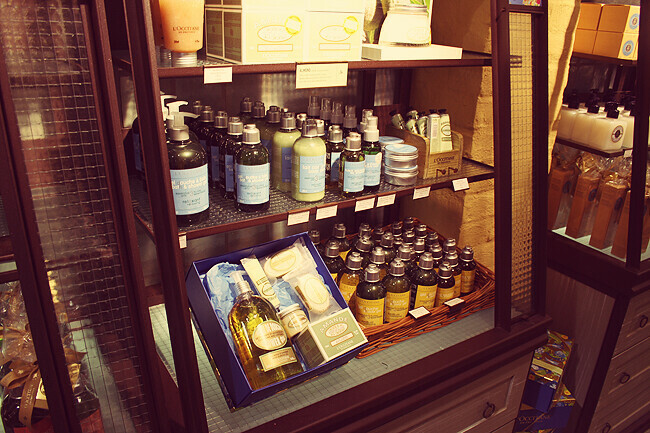 I love everything almond scented from l'occitane!!!! 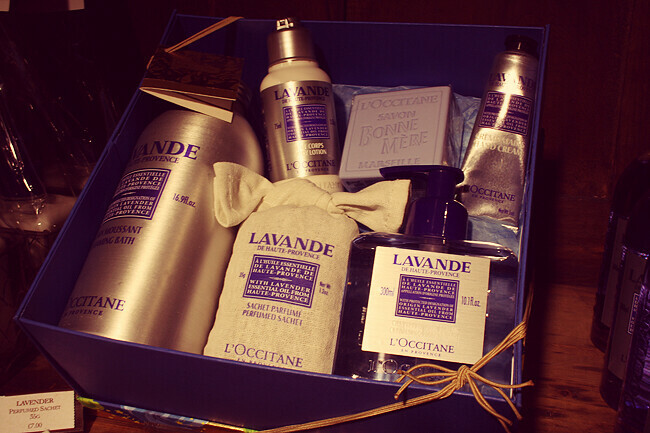 I've never actually used any products from L'occitane but would love some for Christmas as I only seem to hear good things about them, especially the Almond scented products.